Ask any published book author about writing a book, and they will tell you it’s a monumental task. The process is long, drawn out, and grueling. Even if you enjoy writing – and don’t mind writing on the same subject for an extended period — the writing process will, undoubtedly, exhaust you. Getting your book published, however, will take even more time and effort than writing the thing in the first place. Are you thinking about writing a book? Have you already written one? Do you wonder how to get your book published? If you so, read on. Here are some hand-picked tips on how to publish your book. To write a successful book you need to start out with some original thought. You probably have plenty of originality, but you may have trouble creating a coherent flow of ideas and information that the public will digest. The first step is to create the skeleton (or blueprint) of your book. You need to organize your thoughts into a progression of chapters. If you are writing a non-fiction book, start with a table of contents. Write chapter headings and sub-headings. Organize your chapters so you build each chapter upon one another. If you can brainstorm more chapter headings than you will use, you will find it easier to fill your book with a series of short articles that flow into one another. If you are writing fiction, you will need more of a storyboard. You will need to create cause and effect as well as character sketches. To make your story coherent your characters will need to react to events. Their reactions should become predictable as your readers get into the story. You may need to create some situations for your characters to introduce their traits to the reader. 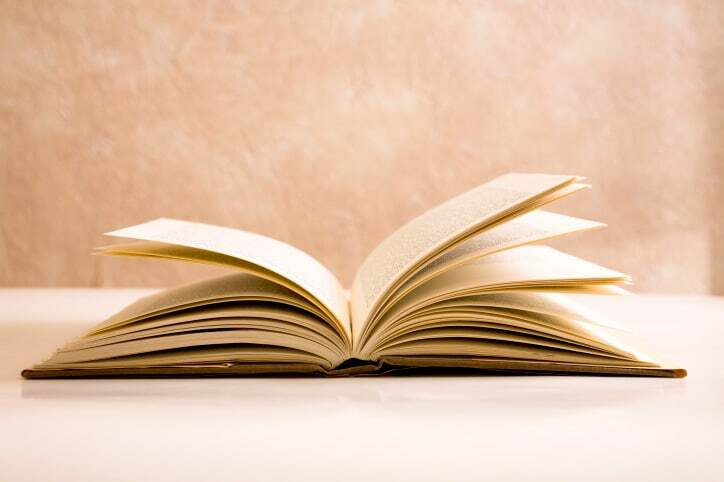 These are general guidelines on how to construct your book. The complete process will be much more involved as you move closer to finding out how to get your book published. Even after you are finished with the bulk of the content, your goal to publish your book involves a lot more work. The next step to get your book published is finding a publisher. Both the Internet and your local library have many resources. You can tap into these resources to find the best publisher to publish your book. After a series of queries and correspondence with potential publishers, you may get an invitation to submit your manuscript. Then the work begins. A publisher is very experienced in finding marketable books. He knows what it will take to get your book to sell. Don’t be offended when a book editor tears your writing apart, as this may be a positive sign that the publisher is interested in your book. Expect to enter into a close relationship of compromise and change with the editor as you rework what you have already painstakingly written. When you are finished, you will have a readable, clean, and correct manuscript, ready for print. The road to getting a book published is a long one, but it is well worth the effort. Trust yourself, and trust the publisher to create a beautiful masterpiece. Don’t be discouraged if several publishers are not interested in your book. You may have to self-publish your first book, and then again, your book may eventually get accepted right away. Good luck and enjoy the process. Hey guys – I’m thinking of trying fiction writing… Really, Tim Ferris?